Welcome to my blog page where I like to break the mould of a typical Electrician and offer advice by sharing my knowledge and experiences. How Knowledgeable and Experienced is Your Electrician? 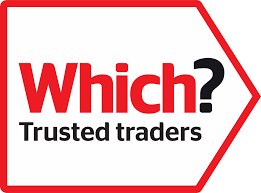 There are many electrician's out there, you only have to do a search on Google to find your local Electrician, but have you ever questioned their knowledge and experience? The answer is probably no, right? After all, they are qualified as an electrician, they should know everything about electrics, right? Wrong. Read more about How Knowledgeable and Experienced is Your Electrician? Be Sure That The Tradesperson You Hire is Who They Say They Are! 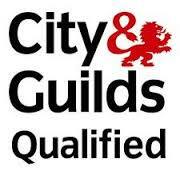 Read more about Be Sure That The Tradesperson You Hire is Who They Say They Are! 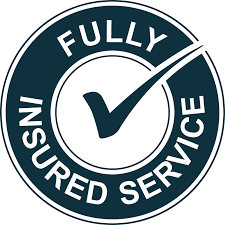 So this week has seen a couple of jobs that included installing new protective bonding in customers homes. 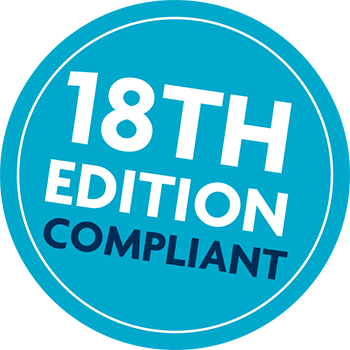 My customers did not know what is was or that it even existed until their boiler engineer told them they needed to have it when carrying out an annual service. Once we had spoke about it, they realised the importance and one customer was actually astounded that no one had ever told her about protective bonding before. This last week has been a strange week, the snow has made travelling around Bexley and Bromley some what difficult, we still managed OK and thankfully didn't have to delay a single job due to weather!! So whilst getting around at a snails pace I have had a few conversations this week with different people about the same subject. The topic was earthing, what is it and why is it needed? Nurses Day is being celebrated on Friday 12th May in the U.K. Nursing staff are the superheroes of health care. They're there when needed most, changing lives with their unique set of skills. We wanted to celebrate Nurses' Day to give something back to our servicemen and women by offering a massive 20% of all electrical works for serving members of our NHS, police, firemen and women and ambulance staff. Are You Planning on Doing Some DIY at Home this Bank Holiday? Hi and Welcome to the Blog of Your Local Bromley and Bexley Electrician. Read more about Are You Planning on Doing Some DIY at Home this Bank Holiday? Spring is around the corner, the weather is improving, time to start opening the garden for the summer. Gardens and garden lighting in particular are now just as important to many homeowners as the interior of their home. However, when lighting up an outside area it is important to ensure it is installed professionally and safely. 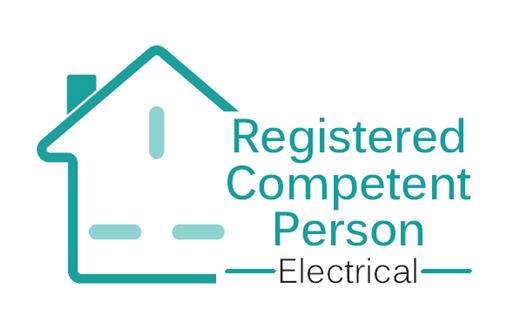 NICEIC recommend that you should always use a registered electrician to carry out any work so it is safe for use. After a major refurbishment London's iconic Tower Bridge will be clearly visible at night for the first time in its 118-year history.